MMM is a development services provider with over fifty years experience in the field of tubular systems engineering. 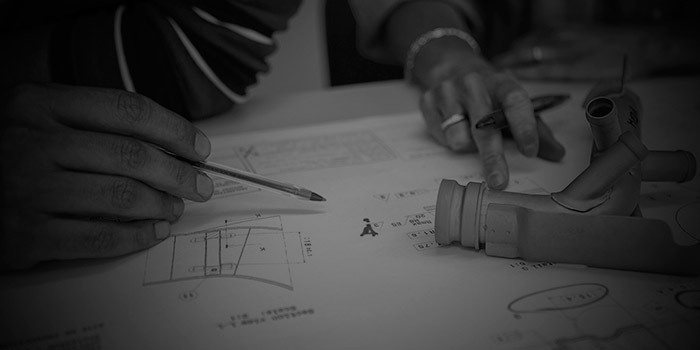 We guide our customers through the entire product creation process from the initial idea to mass production. With our extensive technical knowledge of project management and quality, we ensure that the development and production processes advance smoothly, while obtaining the proper quality at the best possible price. To achieve this, our activity covers all stages of the development process (3D design, numerical simulation, prototype manufacturing samples, etc.) and a comprehensive testing in the pre-production stages. Our company incorporates its own in-house workshop for rapid prototyping and a large staff of engineers whose main mission is to achieve in the most efficient way the product required by your technical staff. Finally we integrate a full inhouse laboratory with the ability to reproduce all functional conditions of the parts thus ensuring the quality and specifications of the developed product.